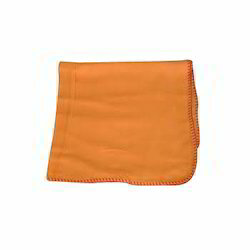 100% cotton flannel dusters, A.1 export quality and very good for cleaning automobiles. All color and size available. 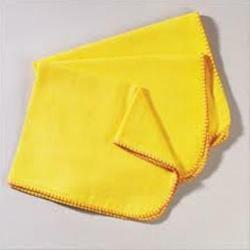 We are a company which has managed to carve a niche in the market for the supply and the manufacture of a wide range of Flannel Cleaning Dusters. These dusters are fabricated using high-grade cotton fabrics and latest printing machine. The company is engaged in the manufacture of a high quality of Car Cleaning Dusters which are used for cleaning the cars and they have been made using a high quality of raw materials which have been procured from well known vendors in the market. 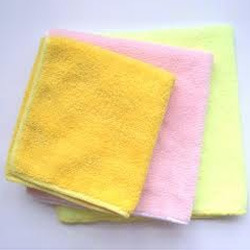 These dusters are very convenient to use and they have been priced at very reasonable rates in the market and they are available in different sizes and they are used for removing the dust accumulated inside and outside the car. We are a company which has managed to carve a niche in the market for the supply and the manufacture of a wide range of Car Cleaning Clothes which are soft and easy on the body of the car and the glass as they do not leave any kind of scratches on the car. These clothes are very soft and they have been made using a high quality of fabric and they have been priced at very reasonable rates. These clothes are exported to the customers all over the globe and they are high on demand. Looking for Flannel Dusters ?